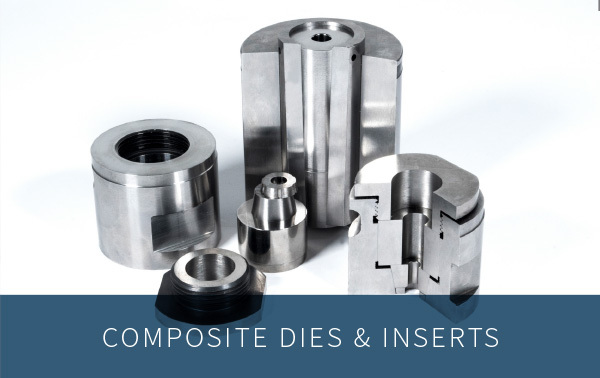 UK Dies Group Ltd is a leading supplier of hot & cold forging precision tooling. 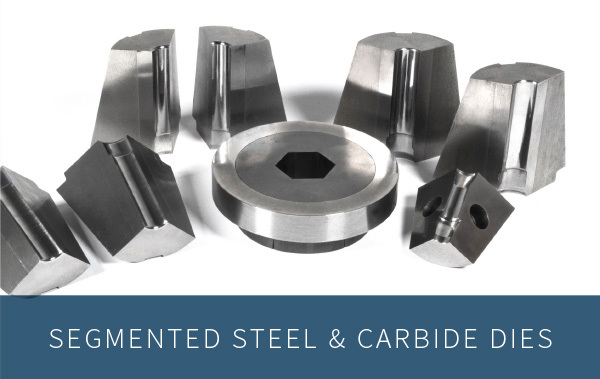 Our focus is to provide a world class service based on efficiency, excellent quality and reliable delivery commitments. 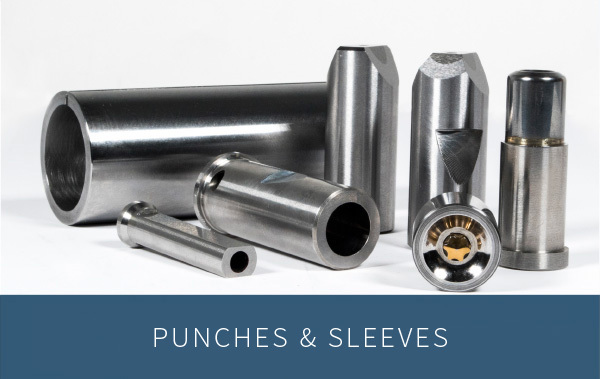 We supply long-lasting precision tooling and understand the importance of working closely with customers to ensure we achieve the flexibility and high-quality standards required. 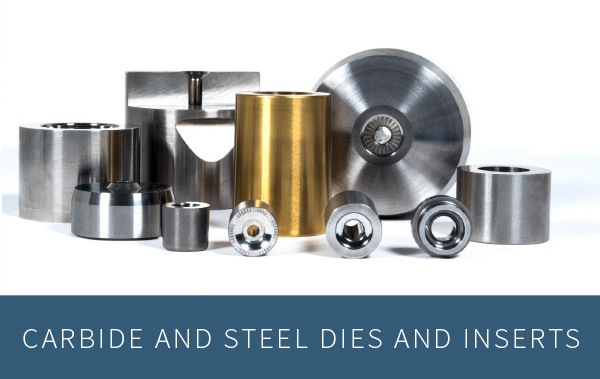 If you think we only make dies, you would be mistaken. 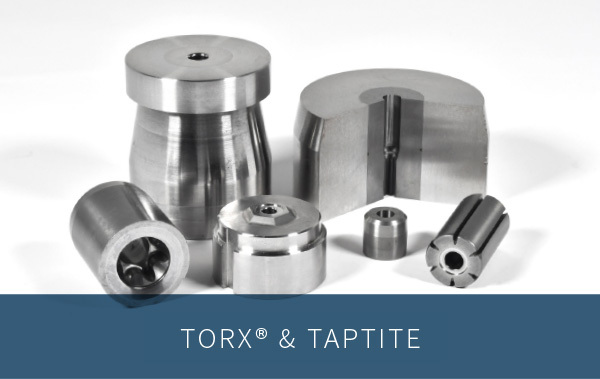 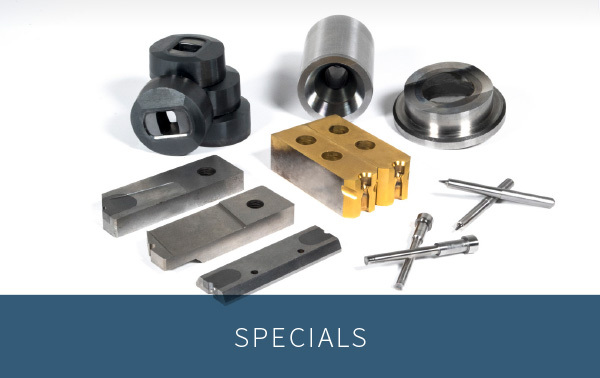 We believe that there is no engineering or design challenge in our field we cannot assist with and value the opportunity from our customers to regularly produce tools that exceed expectations.